Are you planning on blowing some candles out on a cake? Could you pledge your birthday to SolarAid and help change lives? It’s really easy. 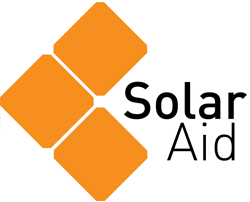 Instead of, or even as well as gifts, – if you ask for donations to SolarAid we will use your support to create lasting impact in Africa – and send you a surprise gift! Fill in the form below to pledge your support and share your pledge to show the world you’re serious. We’ll email you two weeks before your birthday with instructions about how to set up your campaign. You can create a campaign on Facebook (like this one) really easily, or on JustGiving. Shall we remind you to set up your campaign 2 weeks before your birthday? Yes please!